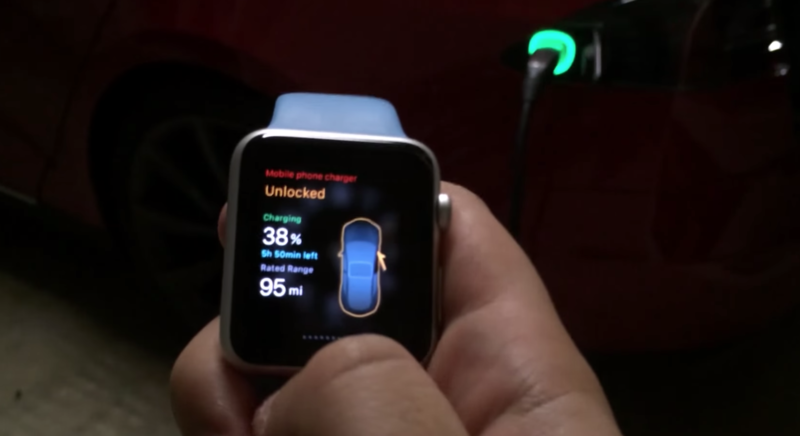 A new Apple Watch app for the Tesla Model S allows owners to take control of the car through the tap of a wrist. Rego Apps’ developed the app, known by the name of Remote S, which ports all of the functionality from Tesla’s very own mobile app into a wearable. Though the app isn’t officially available yet on the App Store, a video released by the app-maker demonstrates the ability to lock and unlock the vehicle, retract the panoramic roof, honk the horn, flash the lights and so forth. Will the BMW i5 be a “Tesla Fighter”?